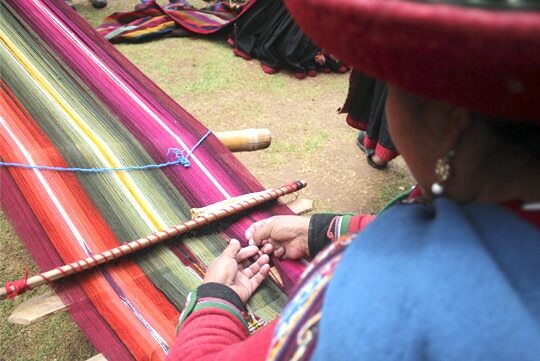 Get acquainted with the wonders of the Incas in this exhilarating introduction to Peru; choose to do a weaving lesson to learn the basic structure of weaving. Embrace past and present cultures in the hills surrounding Cusco and delight in the amazing views of the Sacred Valley as you travel by rail to Machu Picchu. 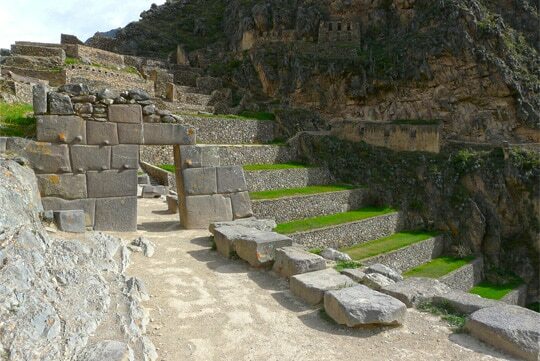 Taking our Cusco & Short Inca Trail explore the ancient culture. Pick up from your hotel and transfer to the train station, here you will board the train that will take you to Km. 104 or Chachabamba, from where we will start the four-hour ascent that will take us past spectacular overlooks above the great valley, then beneath a lovely waterfall near the delightful site of Wiñay Wayna. We ascend through this largest and most exquisite of the Inca Trail sites, passing its chain of ritual baths and elegantly curved terracing, and then joining the main Inca Trail. We follow it across a steep mountainside and up narrow stairways through lush, humid cloud-forest of giant ferns and broad-leaf vegetation. 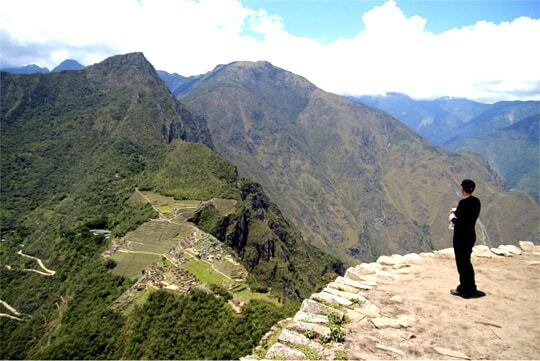 Suddenly we cross the stone threshold of Inti Punku (Gate of the Sun) and encounter an unforgettable sweep of natural beauty and human artistry —a backdrop of twisting gorge and forested peaks framing the magical city of Machu Picchu. At the scheduled time, pick up from your hotel and transfer to the airport. 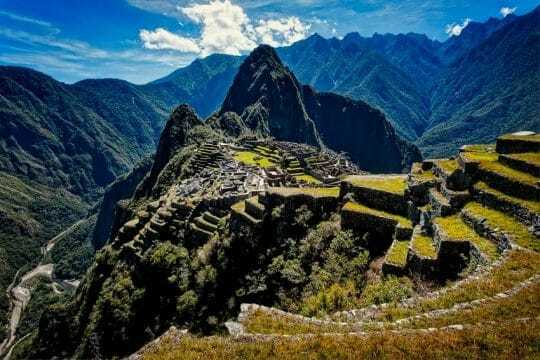 Comment about your experience of Cusco & Short Inca Trail!